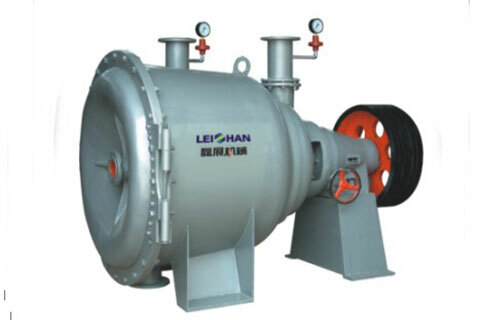 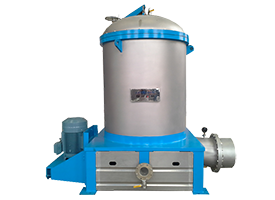 1.Three fundamental functions:secondary defibering ,separating light impurities,removing heavy and coarse impurities. 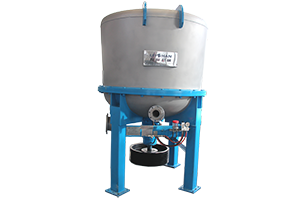 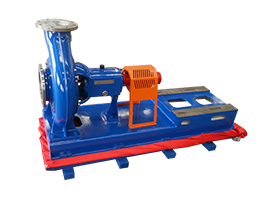 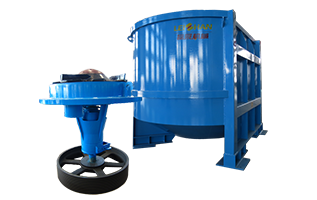 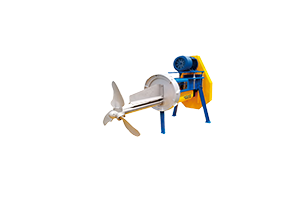 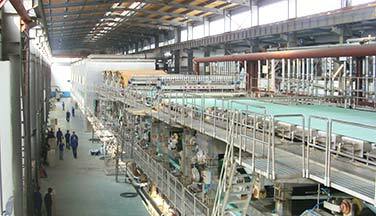 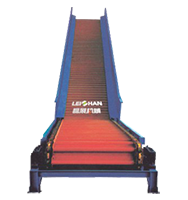 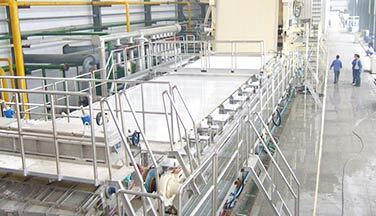 2.With the defibrater in pulping process,it’s possible to use the poor waste paper and reduce the pretreatment of the raw material. 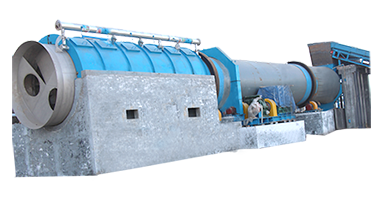 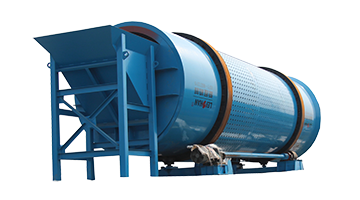 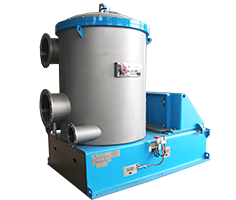 3.As a reject screen,fiber separator can also handle with coarse impurities.